Robotics firm Nuro and The Kroger Co. have announced the launch of the first-ever unmanned delivery service available to the general public. 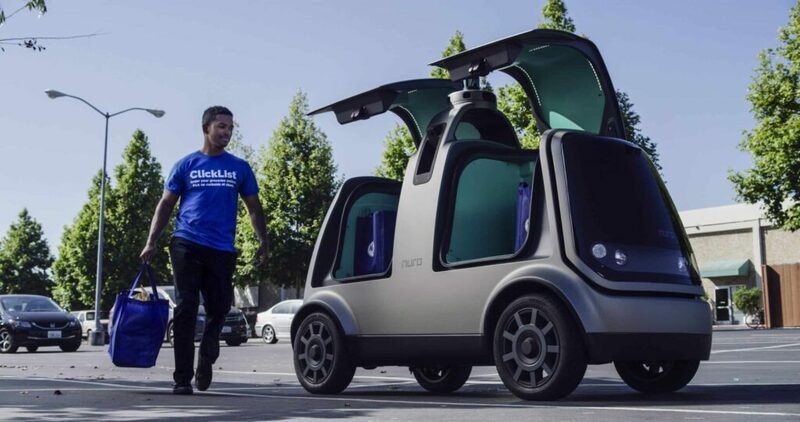 The companies have developed a self-driving grocery delivery service in Scottsdale, Arizona, which uses an autonomous Prius fleet accompanied by vehicle operators. The autonomous vehicles have already completed nearly one thousand deliveries to the general public. The two companies are now expanding the fleet to include Nuro’s custom unmanned vehicle known as the R1. The R1 travels on public roads and has no driver, no passengers and only transports goods. Nuro has been developing the R1 since 2016, and recently announced its partnership with Kroger.